us better understand the lived experience of the fund’s beneficiaries. There has been a shift in focus in recent years from generalconcern about poverty alleviation to a desire for moredisciplined measurement of the direct outreach and inclusionof microfinance investments. Microfinance investors have alsomoved away from a unilateral and simplified view of the sectorand have developed a more elaborate understanding of itsshared profits and mutual social benefits in the current contextof ongoing globalization. In essence, the principal impact that microfinance is looking to achieve is to improve the economicwellbeing of microfinance clients: to help them grow their businesses, increase their incomes andcreate greater economic stability and security. This has led investors and practitioners to increase the emphasis they put on the level of socialresponsibility in order to safeguard and ensure long term positive impact and sustainable wealthcreation. 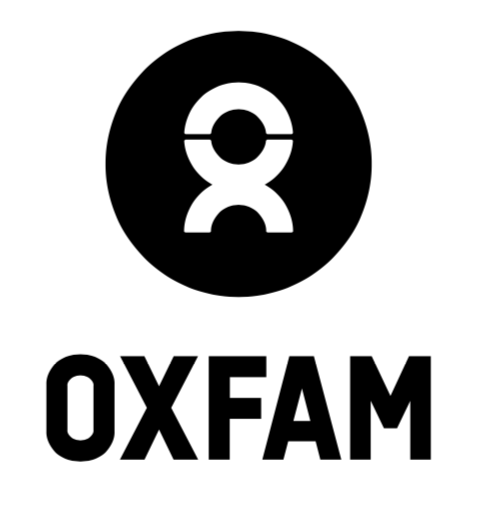 Transparent and credible communication is of utmost importance, and therefore Oxfam GB, asan objective third-party, has been appointed Impact Advisor to EMF. We do think that any Fundshould be aware of and report on the immediate impact of the investments in terms of outreachand inclusion. Therefore, as a member of the Fund’s Advisory Committee, Oxfam’s focus is onunderstanding, measuring and ensuring the social impact of the Fund. The Fund believes that reporting can be best served by the collection and reporting of indicatorsusing a tiered system with different requirements for specific investments (senior loans vs.subordinated debt, etc.).  All activities of the Enabling Microfinance Fund are then summarized in theyearly impact report which is prepared exclusively by Oxfam and will be distributed to all investors.This report goes beyond the story of individual borrowers; it aims to give a deep and credibleinsight into the lessons learned and the social outreach of the portfolio. Responsible financial inclusion encompasses core ClientProtection Principles to help financial service providers practice good ethics and smart business. 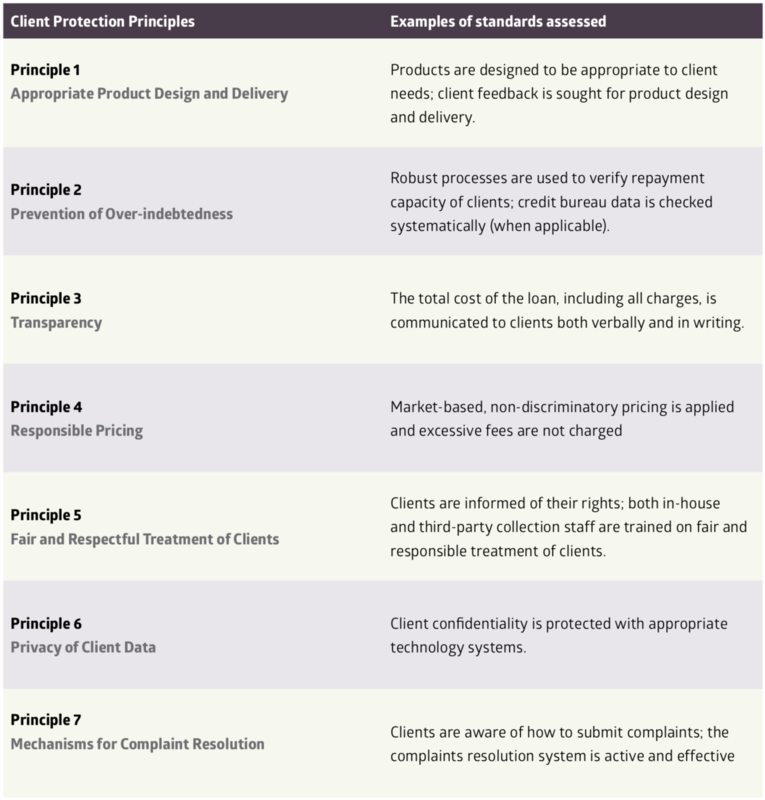 The Client ProtectionPrinciples are the minimum standards that clients should expect to receive when doing business with a microfinance financial service provider. All institutions must be fully transparent in the pricing, terms, and conditions and work with clients to prevent them from borrowing more money than they can repay or using products they do not need. Responsible financial inclusion protects clients, businesses, and the industry as a whole. And therefore, one key criterion of theEnabling Microfinance Fund is that all microfinance institutions in the portfolio must adhere to those best practice standards set by the Smart Campaign. Oxfam has a long tradition of supporting men and women build their livelihoods. It has supported small-scale farmers and other microfinance entrepreneurs with grants and loans for decades. Oxfam’s enterprise development work focuses on small and medium-sized enterprises (SMEs) that are vehicles for job creation and/or the development of affordable products and services for people living in poverty.